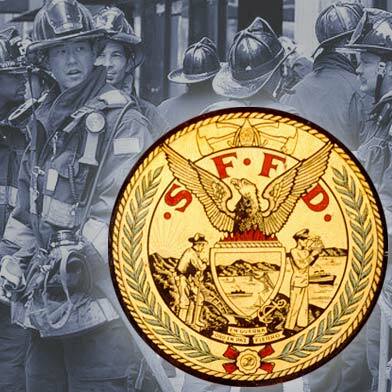 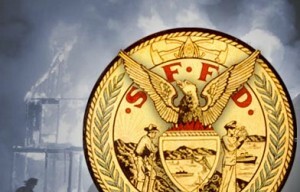 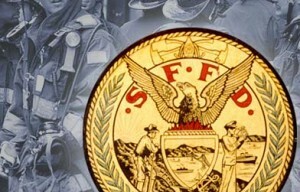 A three-alarm fire in San Francisco has been contained as of 12:18 a.m., according to fire officials. 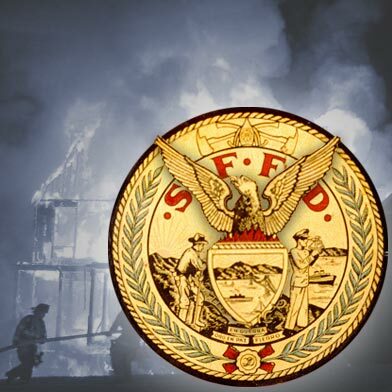 The fire was first reported at 11:23 p.m…. 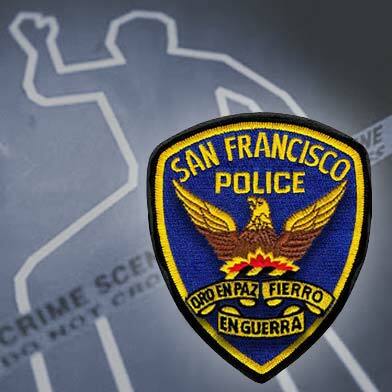 Two men were attacked and stabbed by a group of men as they sat at a Mission District bus stop Tuesday night, according to police…. 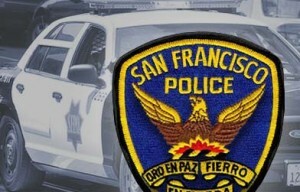 Police are investigating two armed robberies at businesses in San Francisco on Wednesday. 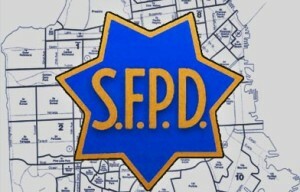 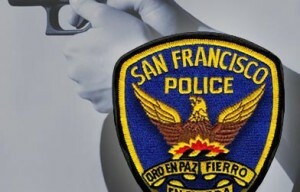 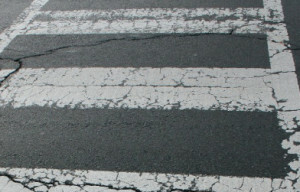 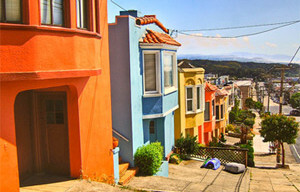 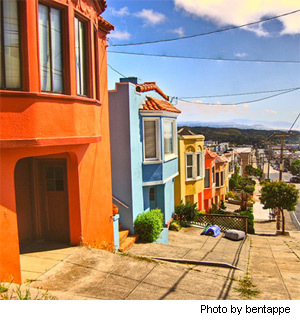 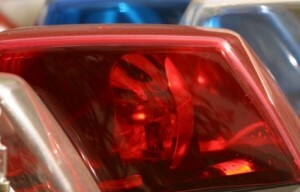 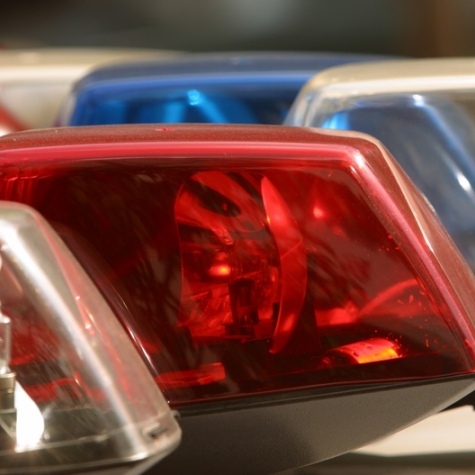 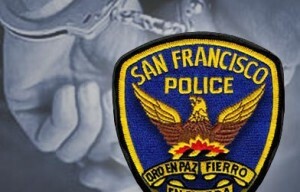 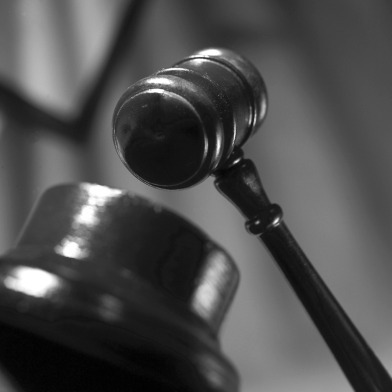 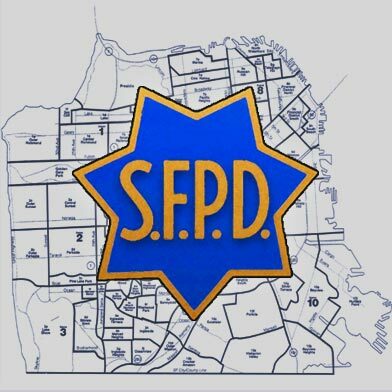 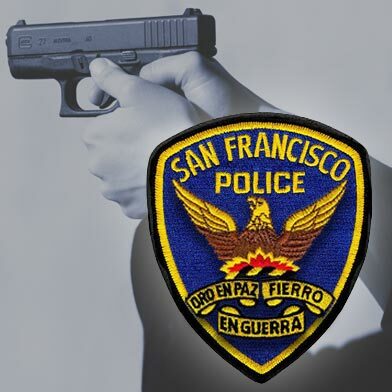 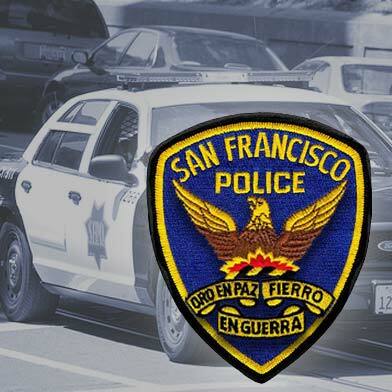 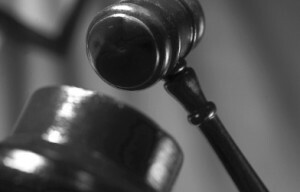 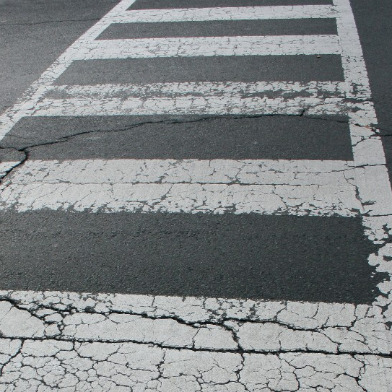 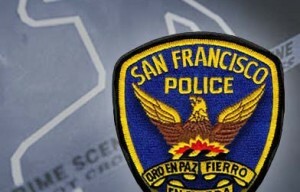 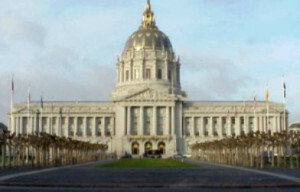 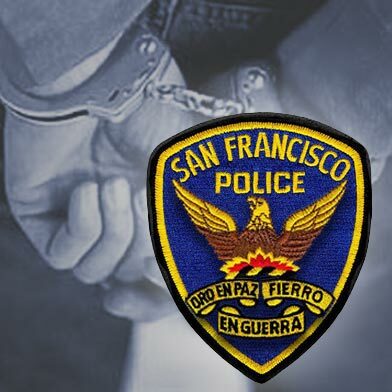 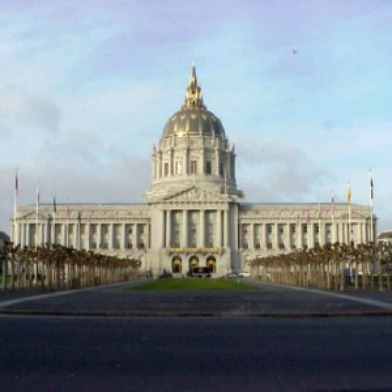 The first robbery occurred shortly before 7 p.m. in the Mission District….